Moët & Chandon is synonym of luxury and celebrations. The Maison was founden in 1743 and has accompanied the development of the society, strengthening its status as the most beloved Champagne in the world. 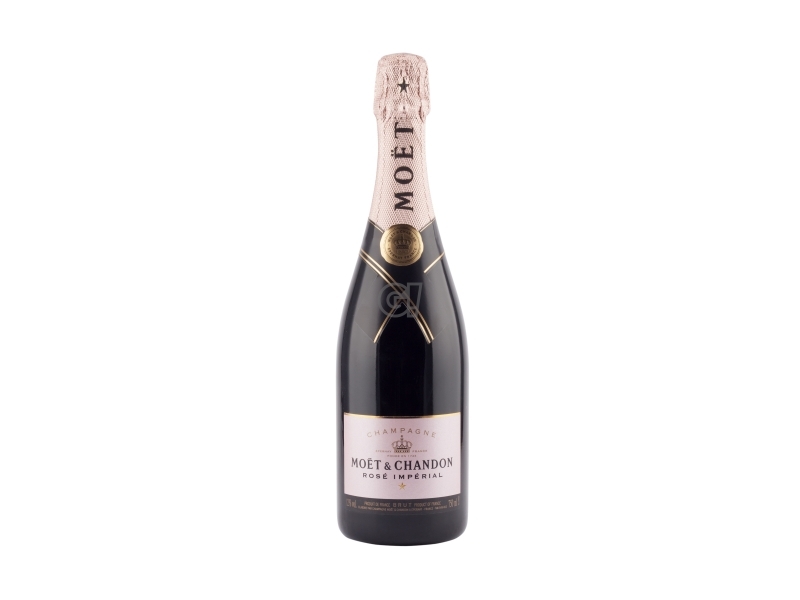 The Champagne Moët & Chandon turned very soon into one of the protagonists in the exclusive parlours in the 18th century. Madame de Pompadour, favoured by Louis XV and vanguard woman, art, literature and philosophy lover, warmyl welcomed the Champagne Moët & Chandon. She brought this champagne to the attention of the French bourgeoisie, affirming that after sippin it, women can even become more attractive. Here is the point when the Moët & Chandon legend started and crossed all seasons, trends and styles: it has written one the the most important chapter of the history of luxury and prestige. In 1870 the vintage champagne was born from particularly good year of vintage. The label was then showing that date. In order to ensure a healthy and proper environment to future generations, the Maison Moët & Chandon has opted for a sustainable and environmentally-friendly development: in the last four years it has reduced the use of herbicides by 32% and the water waste has decreased by 31%.